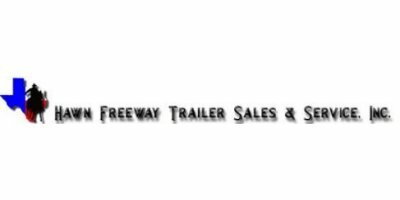 Hawn Freeway Trailer Sales & Service, Inc.
Hawn Freeway Trailer Sales manufactures and sells a complete line of bumper pull and gooseneck utility and equipment trailers. 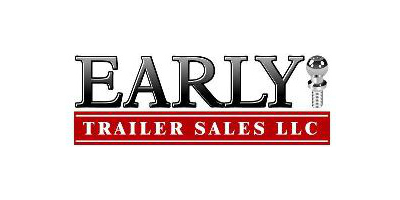 We are a dealer/distributor for some of the leading enclosed trailer manufacturing companies in the industry like, W-W Trailers, and Continental Cargo. 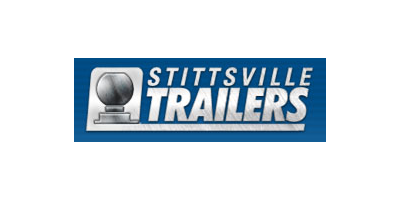 based in Stittsville, ONTARIO (CANADA). 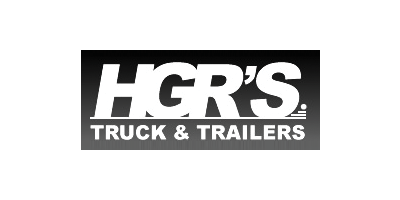 based in Hope Mills, NORTH CAROLINA (USA). based in Kerrville, TEXAS (USA). based in Stratford, PENNSYLVANIA (USA). 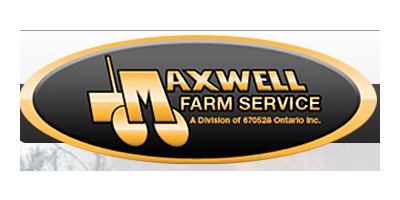 For over 25 years Maxwell Farm Service has been serving South Central Ontario farmers, contractors, landscapers, and homeowners with quality products and services. 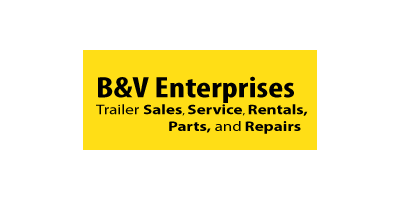 From tractors to tools, construction equipment to household items....we have it all! 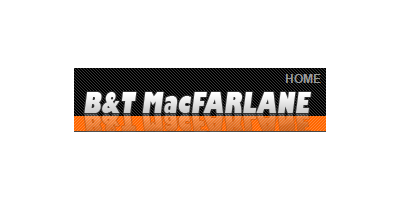 based in Maxwell, ONTARIO (CANADA). based in Oshawa, ONTARIO (CANADA). based in Nepean, ONTARIO (CANADA). 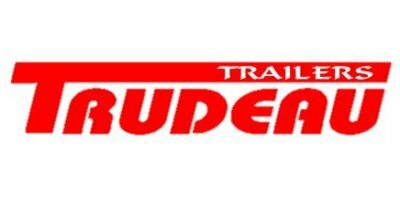 based in Indian Trail, NORTH CAROLINA (USA). 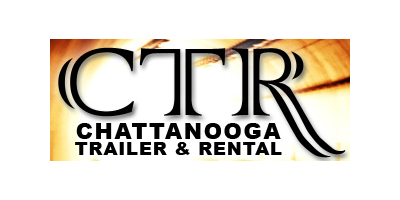 based in Chattanooga, TENNESSEE (USA). based in Waynesboro, PENNSYLVANIA (USA). 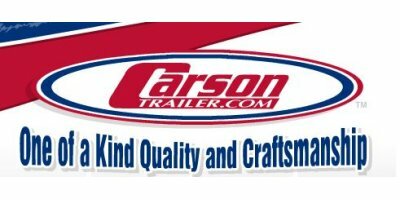 based in Castle Rock, COLORADO (USA). based in Early, TEXAS (USA). 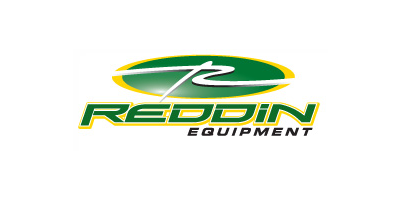 based in Roseburg , OREGON (USA). based in Wagoner, OKLAHOMA (USA). 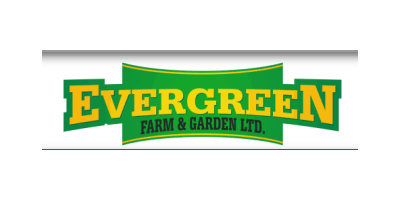 based in Topsham, MAINE (USA). 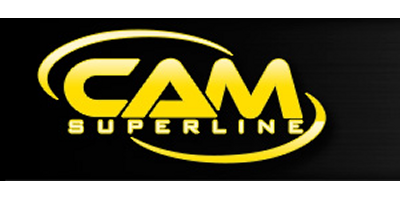 based in Gardena, CALIFORNIA (USA). 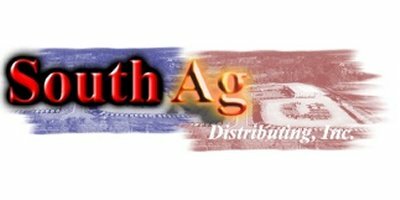 SouthAg is a family business going into the second generation. My daughter Jessi grew up in the business and joined us full time after graduating from college with a business degree. My brother Dwight looks after service. based in Wendell, NORTH CAROLINA (USA).